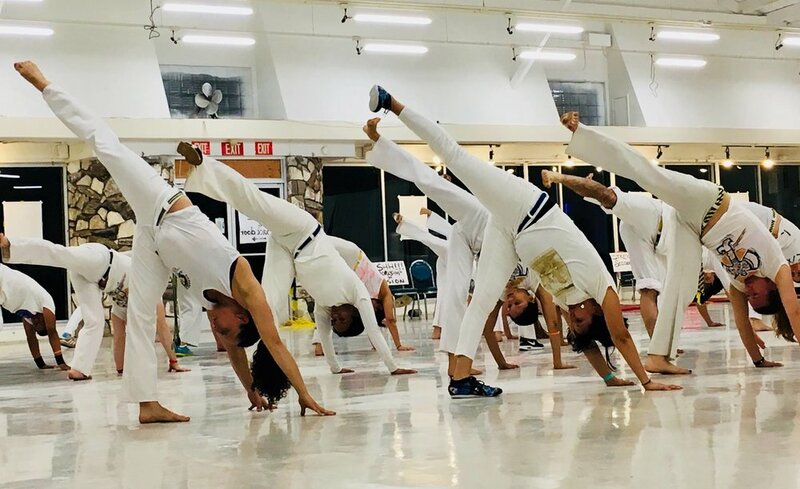 Free Intro to Capoeira! Try an Afro-Brazilian Martial Art combining music, culture, and movement. Capoeira is a dynamic approach to fitness helping to improve balance, self-control, and flexibility in a supportive environment. Try a free class on any Tuesday in the month of February, 6:30pm bring a friend!!! at TONE Pilates. Downtown Santa Rosa.